The Westport Airshow took place on May 14th, 2017 and was one of the biggest events to take place on the Wild Atlantic Way that year. 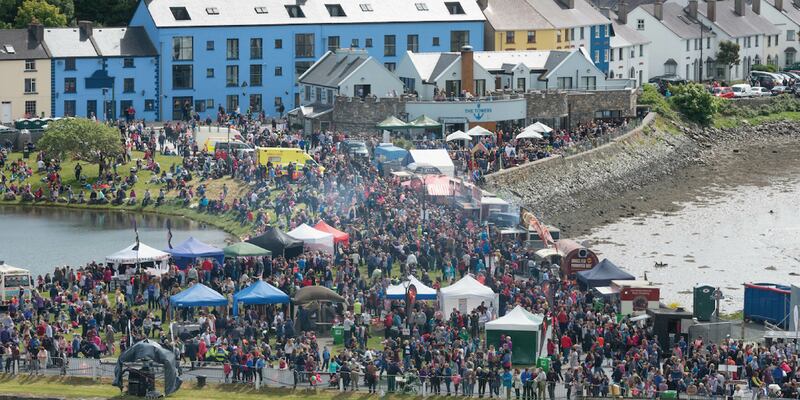 It was the first time an event of its kind to take place in Westport. The event was a free family event. The Westport Airshow was brought to you by the Westport 250 Committee, Destination Westport and Mayo.ie. Proudly supported by Mayo County Council. Gathering over 16,000 people throughout the day, the event was a great success. Raw Marketing and Artisan Events were contracted to run the Food & Craft Village on the day, providing the public with a wide range of various food traders and authentic craft market.